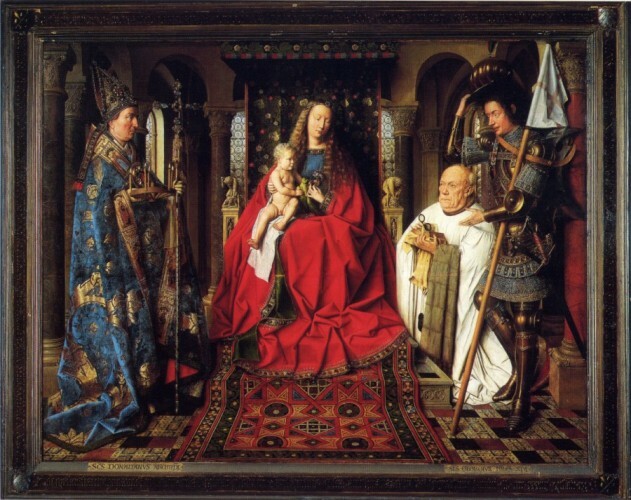 Historians of Netherlandish Art, an affiliate of the College Art Association, is pleased to announce the publication of the inaugural issue of JHNA, the open-access e-Journal of Historians of Netherlandish Art (www.jhna.org). and Anne W. Lowenthal has written a tribute to Prof. Purtle. JHNA will be publishing issues of peer-reviewed articles two times per year. 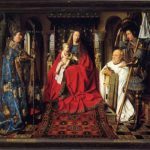 These articles focus on art produced in the Netherlands (north and south) during the early modern period (c. 1400-c.1750), and in other countries and later periods as they relate to Netherlandish art. 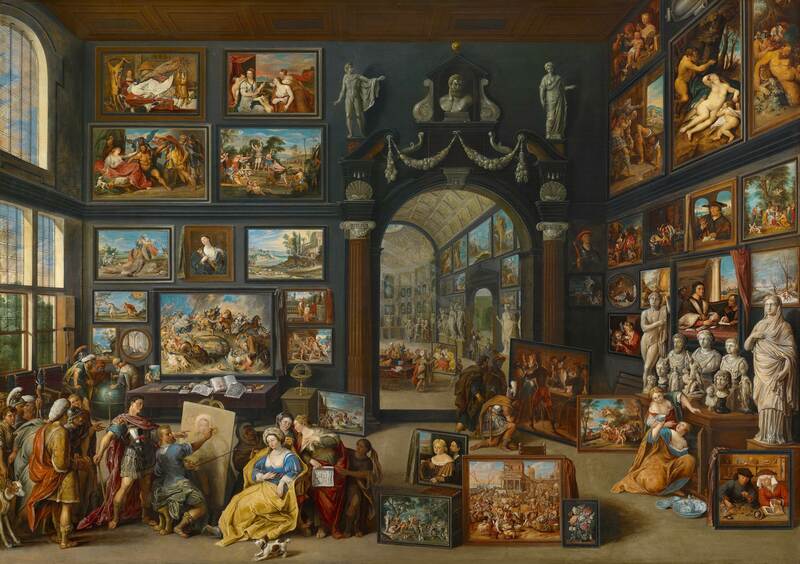 This includes studies of painting, sculpture, graphic arts, tapestry, architecture, and decoration, from the perspectives of art history, art conservation, museum studies, historiography, and collecting history. The deadline for submission of articles for Issue 1:2 is September 1, 2009. "Introduction to Issue 1:1 – Dedication to Carol Purtle"
"Communication, Collaboration, and Collegiality: A Tribute to Carol J. Purtle"
"Optical Symbolism as Optical Description: A Case Study of Canon Van der Paele’s Spectacles"
"Wealth and the Ruin of Nicolas Rolin’s Reputation"
"Jerusalem Transposed: A Fifteenth-Century Panel for the Bruges Market"
"Jheronimus Bosch and the Issue of Origins"